Talk about Dadaism or Surrealism, and there’s one name that can’t be ignored. 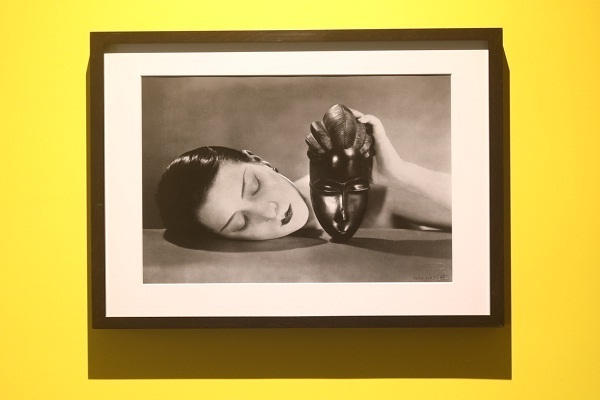 Man Ray, the American artist who spent a large part of his life in France, was a central figure in 20th century photography. 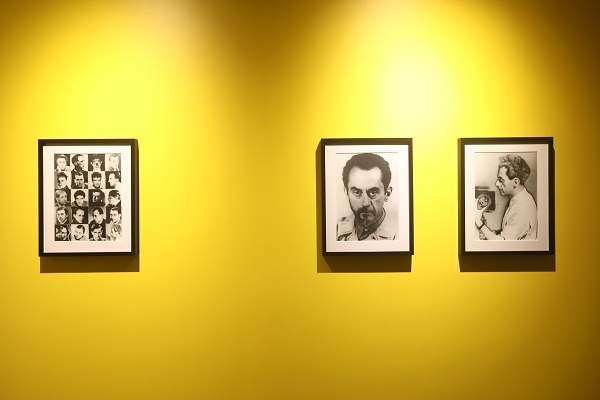 And now viewers get a peek of his stellar frames at the first exhibition of his works in India. 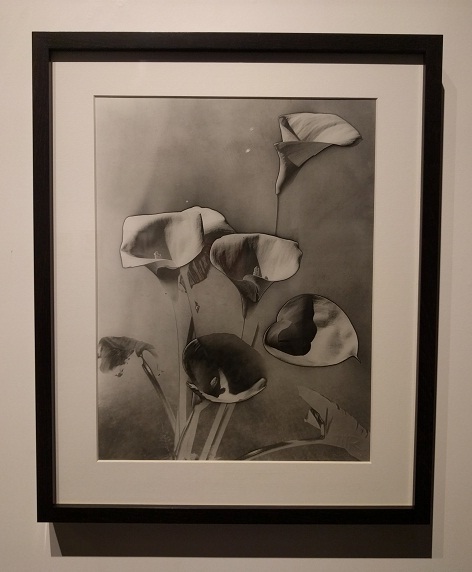 On display at Mumbai’s TARQ art gallery, Views of the Spirit includes a selection of the artist’s ‘rayograms’ — images made without a camera, created by placing objects directly on photosensitised papers and exposing them to light. 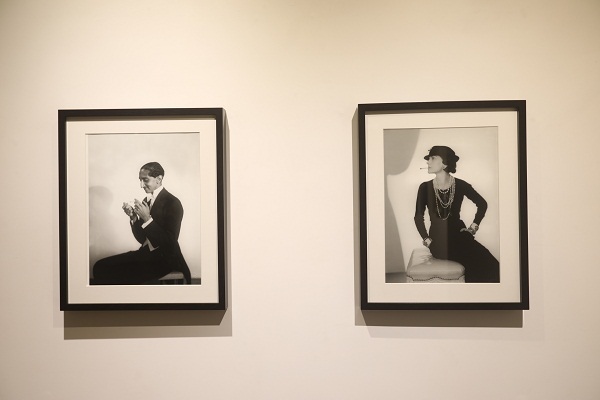 Walk through the gallery space and acquaint yourself with his arresting portraits, including those of Coco Chanel and Yashwant Rao Holkar II, clicked in Cannes in the 1930s. 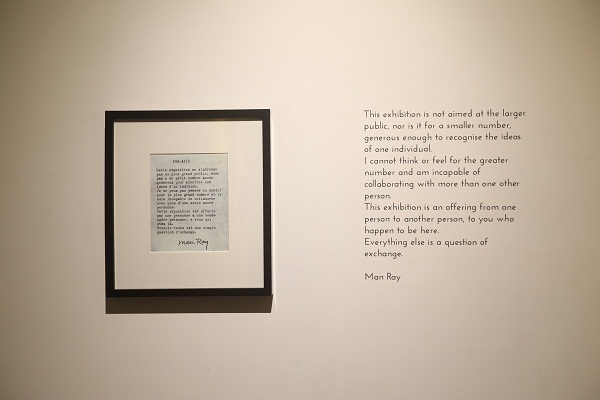 As the press note for the show aptly says, ‘May Ray’s vast body of work changed the course of photography in the 20th century, taking the genre from a documentary tool to an art form that brought alive the space between the real and fantastical’. Here’s a chance to lose yourself in the world of rayograms. 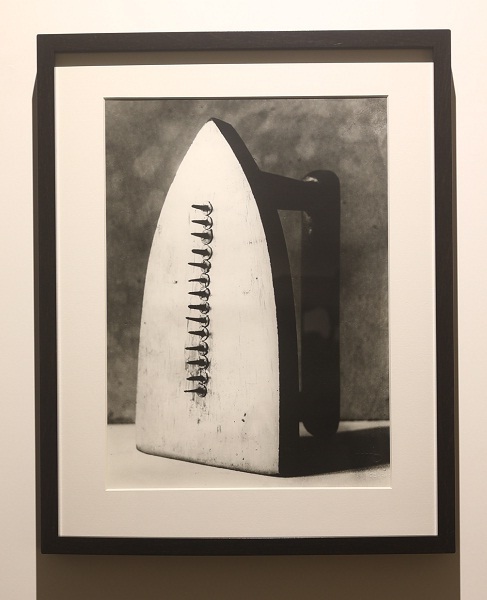 The exhibition is presented in collaboration with Mondo Galeria, Madrid and Matthieu Foss, director of FOCUS Photography Festival, and has been made possible with permission from the Man Ray Trust ADAGP. 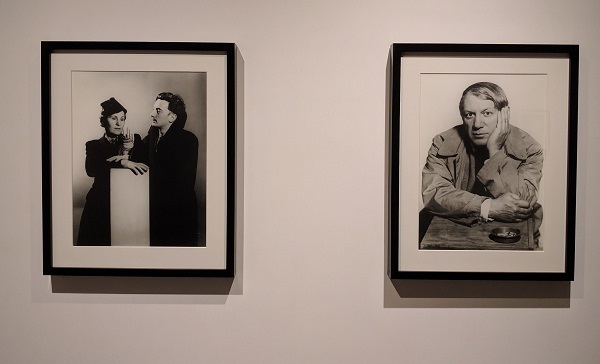 Views of the Spirit – Photographs by Man Ray is on display at TARQ, Mumbai (F35/36, Dhanraj Mahal, Apollo Bunder, Colaba) until July 1, 2017.